Douglas Group is one of Europe’s leading trade enterprises. They successfully operate in five business sectors together with their subsidiary companies Douglas (perfumery), Thalia (bookstore), Christ (jeweler), Appelrath-Cüpper (fashion), and Hussel (confectionery). In the spring of 2002, Douglas Group’s two internal service providers, Douglas Corporate Service GmbH (DCS) and Douglas Informatik & Service GmbH (DIS), decided to start using the IRISXtract™ Accounts Payable Capture Solution to automatically capture and process purchase invoices. 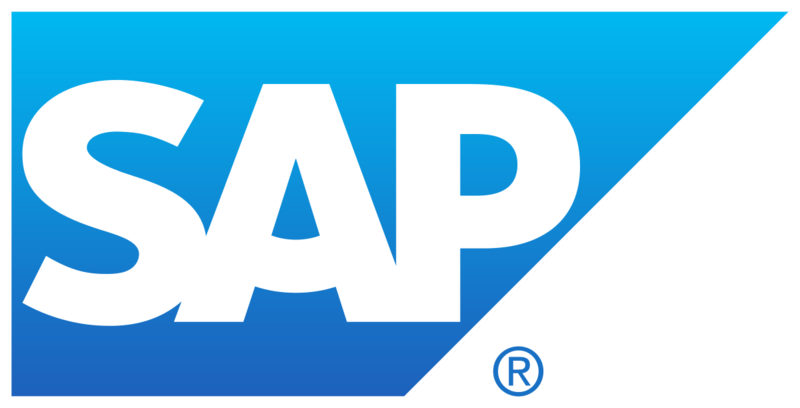 The IRISXtract™ solution has been linked with the system SAP for Retail in order to create an ERP solution. As IRISXtract™ works with a variety of interfaces, the adaptations were easy to make. At the start the installation was processing 250.000 purchase invoices a year for the 83 Thalia bookstores. Since then the solution has been scaled up and is being used by almost every enterprise within Douglas Group. Not just in Germany, but also in France, Spain and Portugal. For these countries, country-specific adaptations have been made. Another specific adaptation is capture of handwritten text for the 300 Hussel specialty stores in Germany and Austria. Every day each store writes and submits a handwritten cash report to Douglas Corporate Service. That is 7.200 reports per month, each one theoretically written by a different person. Every single one of these reports has been captures by IRIS handwriting recognition software since 2004. With a recognition quota of over 85%, the system practically speaks for itself. The approval process is an important, yet sometimes complex component of financial accounting, particularly when it comes to processing invoices. Purchasers, as well as department and area managers, have to release certain accounting processes. Depending on how strict a workflow is, every single transaction may have to be approved by multiple employees. Douglas Group has been using Maxflow, a system solution created by WMD (an IRIS Partner), based on SAP Business Workflow. The system controls the processes surrounding testing and approval for the large majority of invoices processed by Douglas Group. Electronic access to the data is particularly important for the management teams, who are now able to approve invoices ‘on the go’. Today we have an internal service department with 10 employees, all working hard to ensure that the IRIS system correctly captures and processes the 1.2 million invoices every year.